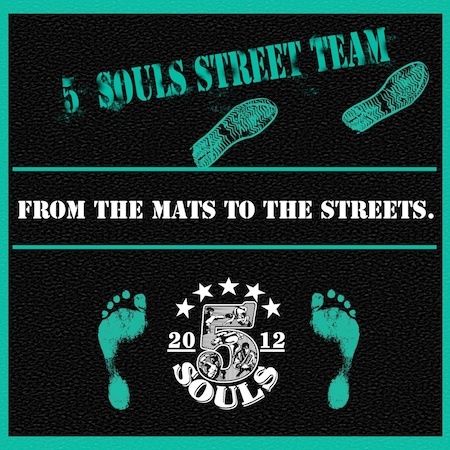 Just send an email to StreetTeam@5souls.com and let us know why you want to be part of the team. 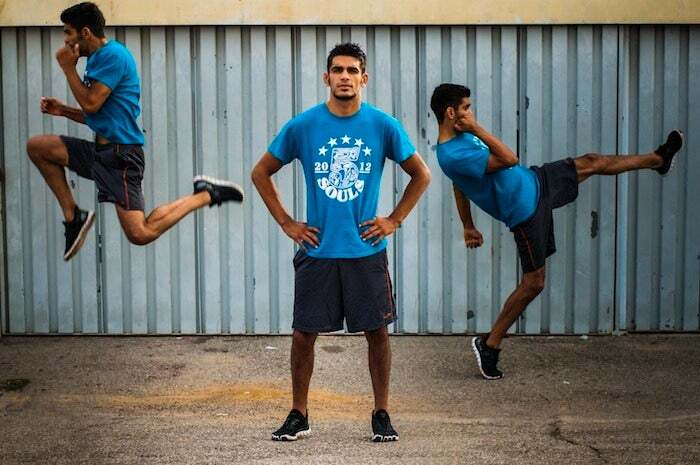 If you're the right fit, we'll send you one free logo t-shirt to get you started. Snap a photo of yourself wearing the shirt and make it your Facebook, Twitter, Instagram, and Tumblr (however many of the social media sites you use) profile image for one week. In exchange, we'll create a custom discount code just for you. Give out the code to as many people as you can because each time 10 people use the code to purchase an item from 5souls.com, YOU GET MORE FREE STUFF!